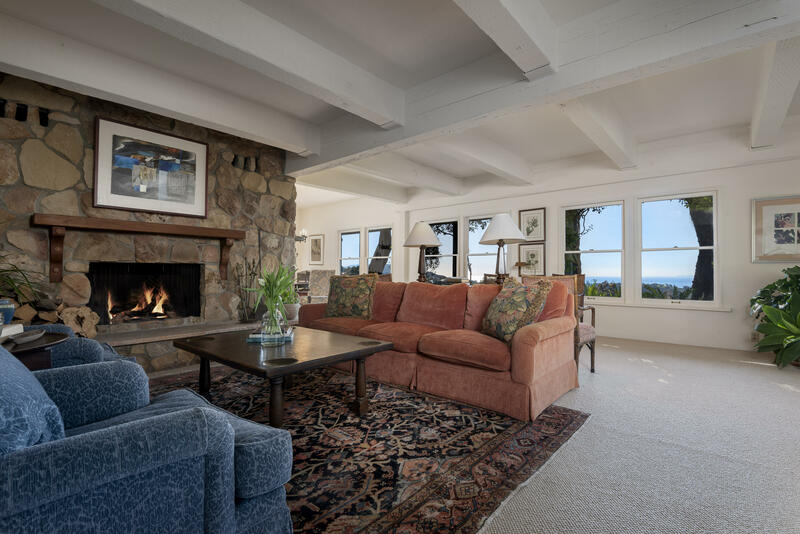 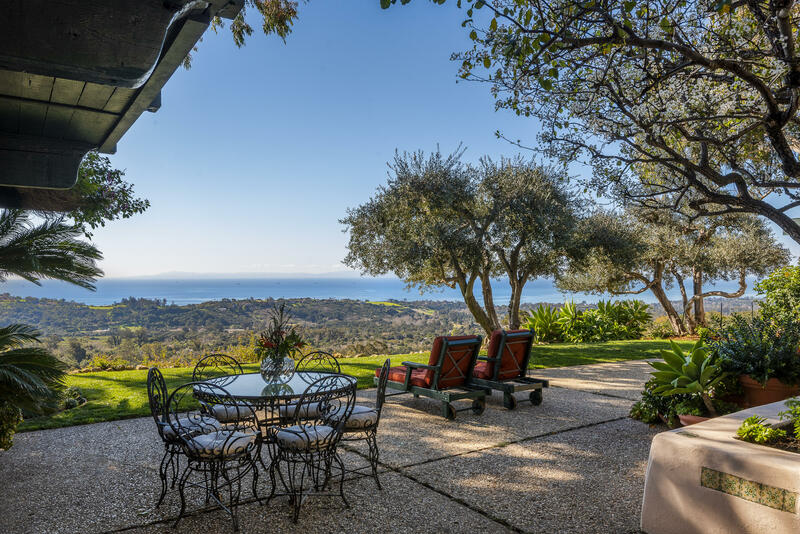 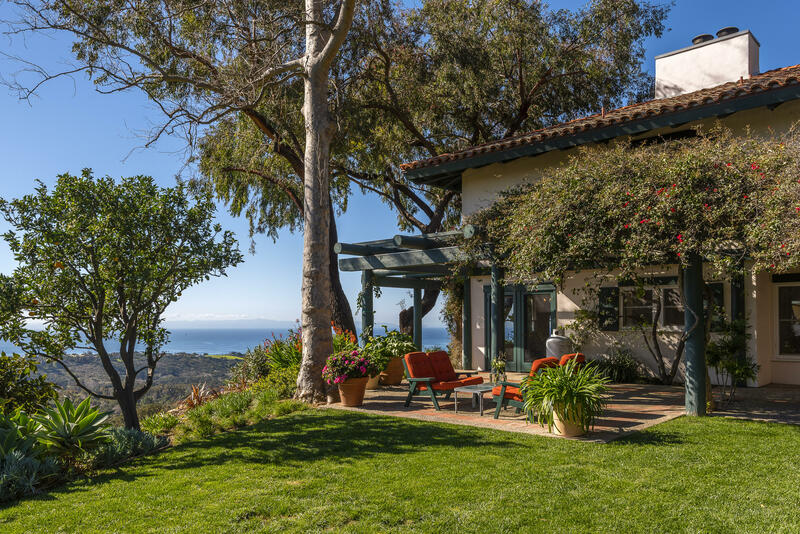 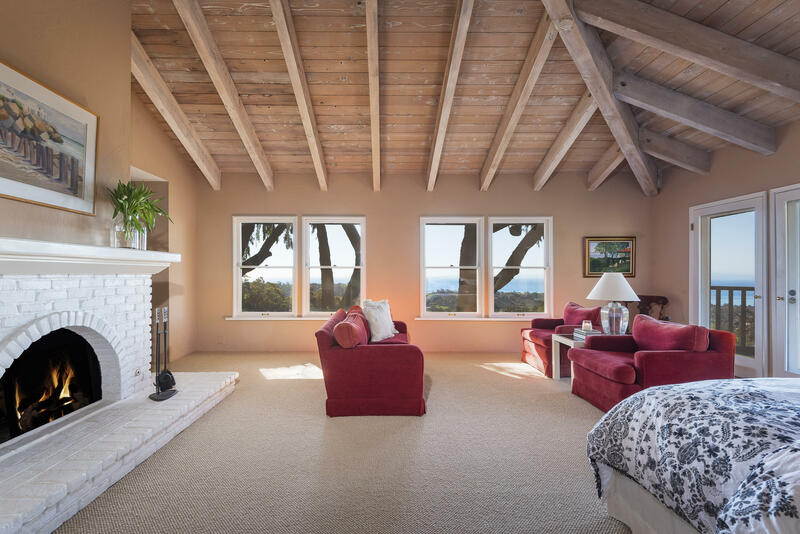 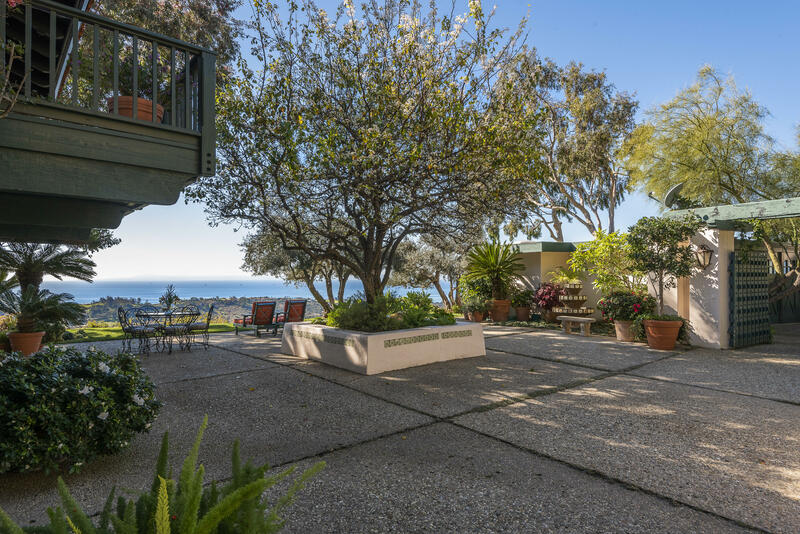 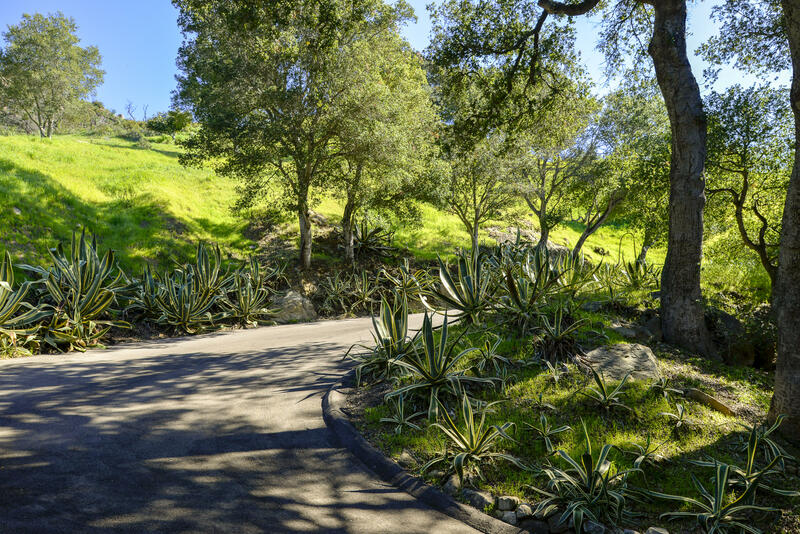 This hilltop 3 bed/2.5 bath Montecito home with stunning ocean, city and island views, provides privacy and seclusion while being convenient to Upper and Lower Villages, and Summerland. 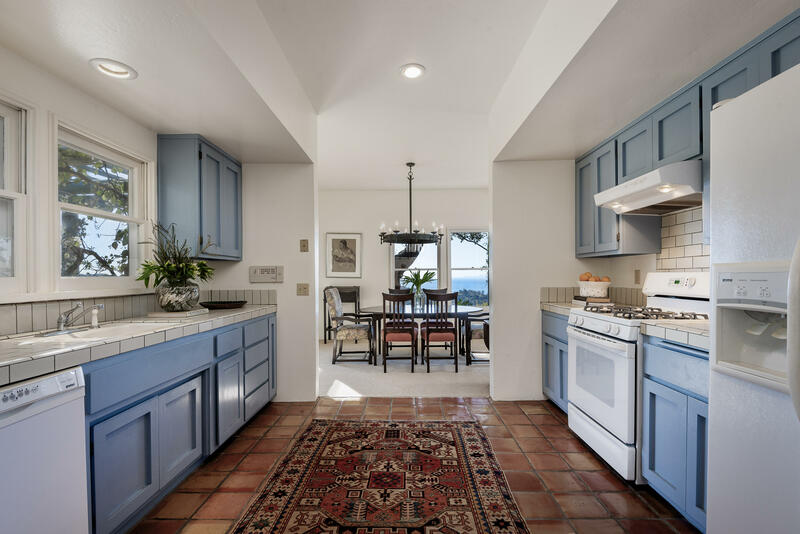 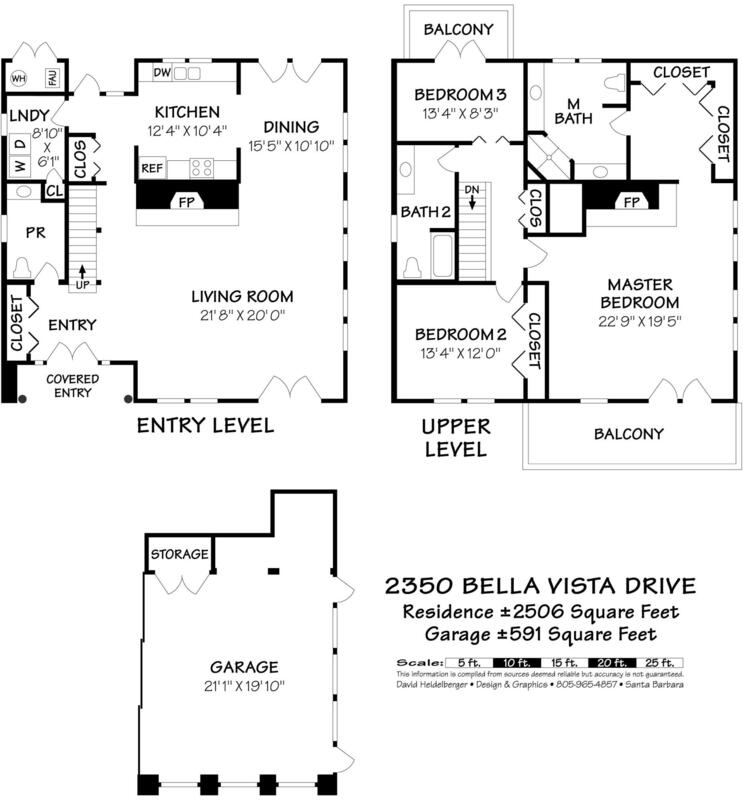 The open floor plan is suited perfectly for guests and entertaining. 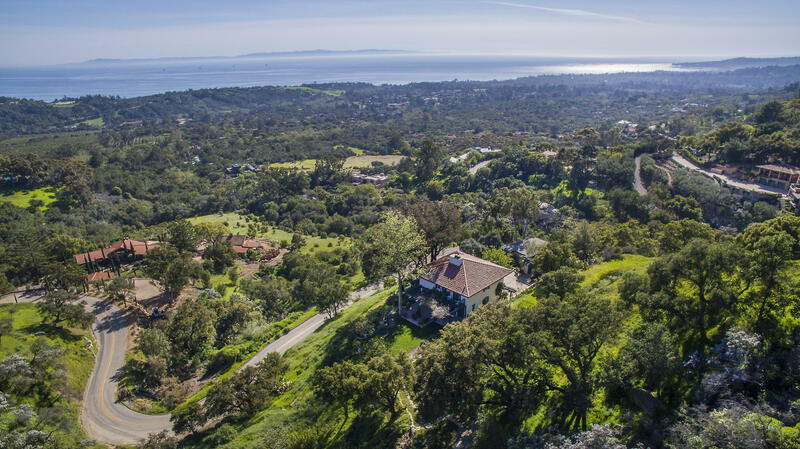 Sitting on over 3 acres of land, this home features a 2-car garage and workshop, a charming courtyard situated perfectly to optimize the extraordinary views, and beautiful landscaping which provides the feeling of tranquility. 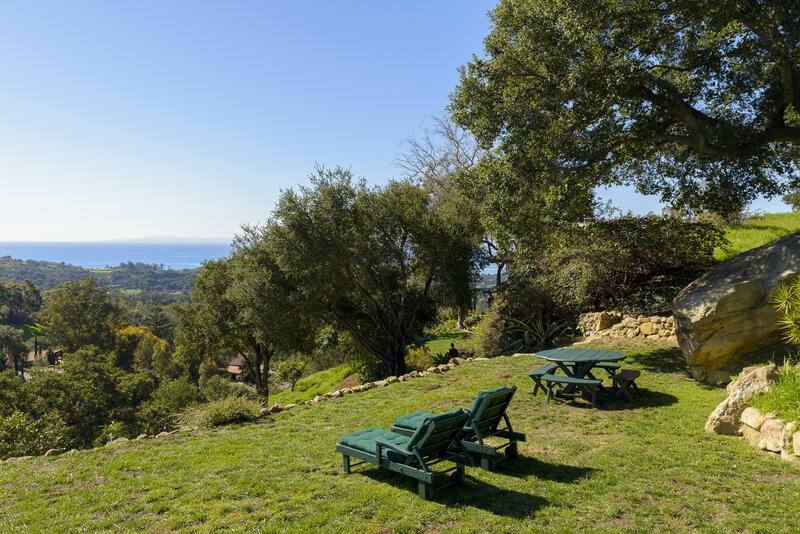 Located in MUS.